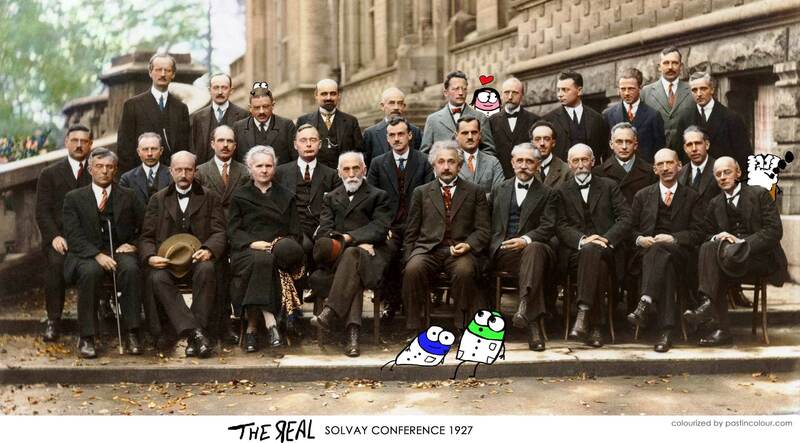 After years of searching, the ORIGINAL Solvay 1927 conference photo has been discovered. 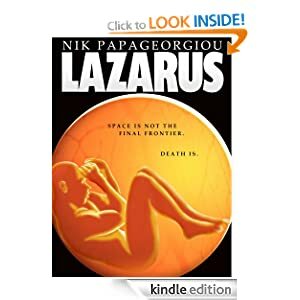 This entry was posted in Humour, Science. Bookmark the permalink.